Visconti Studio will be accessible by students on both our taught UG and PG pathways, the studio playing an important role from the moment they begin their studies at Kingston. The facility will also be used by research students working towards MPhil / PhDs. The space will be used as a key centre of creative practice, both in terms of the study of engineering, recording and production techniques, as well as in terms of exploring performance in the studio. In addition to this, the studio will be used as a live venue to stage concerts; the space has a full range 50k watt PA system, staging and lights. The inaugural recordings in Visconti Studio will take the shape of an exciting pilot project, running 15 – 19th Sept. 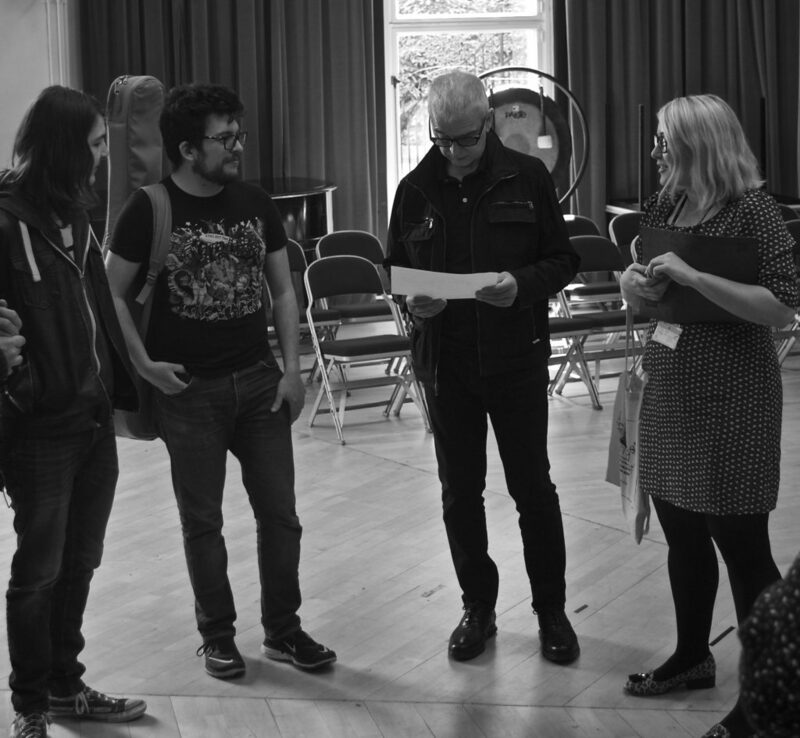 This will see students collaborating with Tony Visconti who will be producing new material for British singer / songwriter Mary Epworth. 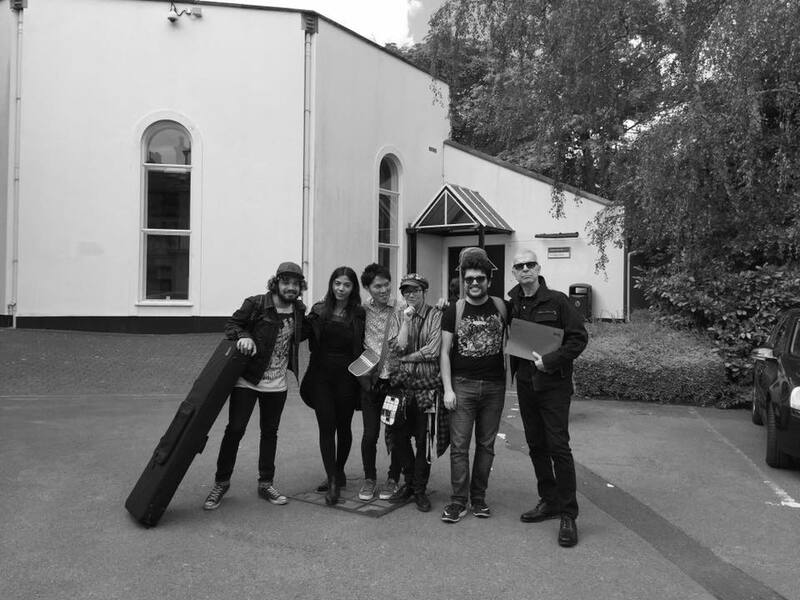 During the morning, masterclasses and workshops will allow Tony to explain and demonstrate key recording techniques, the students then putting these into practice under his guidance in the afternoon when they help to produce Mary and her band. The resulting recordings will be played at the opening ceremony on the 19th Sept where Tony will also be awarded an honorary doctorate by Kingston University. This is to recognise his outstanding contribution to popular music over a career that has spanned five decades, producing groundbreaking music that has soundtracked our lives. I don’t know of anywhere else I would find the opportunity to record on tape and to discover, through hands-on experience, the methods and principles modern music production was developed from.